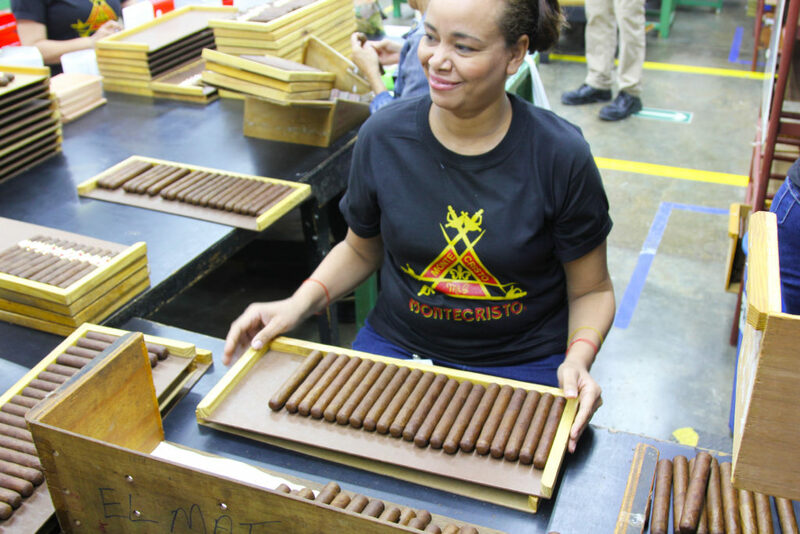 One of the best aspects of the Procigar Festival is getting to visit a different cigar factory every day. Some of the many choices include Arturo Fuente, La Flor Dominicana, De Los Reyes, PDR, EP Carrillo, and many more. We visited La Aurora, Davidoff, General Cigar, and Tabacalera de Garcia. 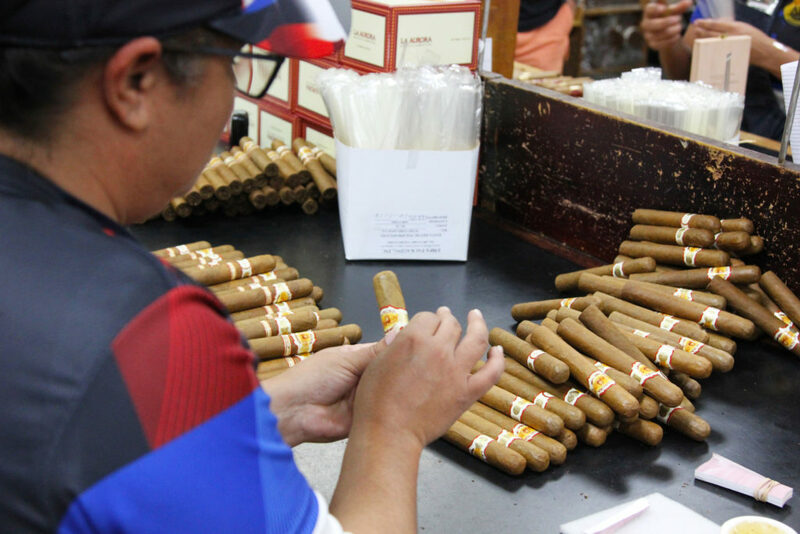 Having the opportunity to see firsthand the making of your cigars from start to finish really puts the whole process into perspective and allows you to appreciate every single cigar you enjoy all the more. I also didn’t realize the impact these tobacco manufacturers have on their communities. They offer schooling, daycare, health care, English lessons, extracurricular activities, and that’s just the tip of the iceberg. The employees love their jobs, and the benefit these companies have on the Dominican Republic is nothing short of beautiful. Here’s where we visited last year, and we’re excited to tour some new factories this year. Stay tuned for video tours and more! Back in our Fall 2018 issue, we did a full story on this factory because it was one of our favorites. Here’s a snippet from that story, and if you’d like to read the whole feature, head over here. For more info, visit laaurora.com.do. Unfortunately, you aren’t allowed to take photos during this tour, but that doesn’t stop it from being a memorable experience, and I think it allowed me to focus more on what I was seeing rather than on what I wanted the camera to see. One of the coolest parts of this tour is the “fuma” tasting where you get to try tobacco in various stages of the rolling process. It’s interesting to see how different parts, such as the filler, are essentially tasteless, but when you put them all together you have a flavorful, wonderful cigar. 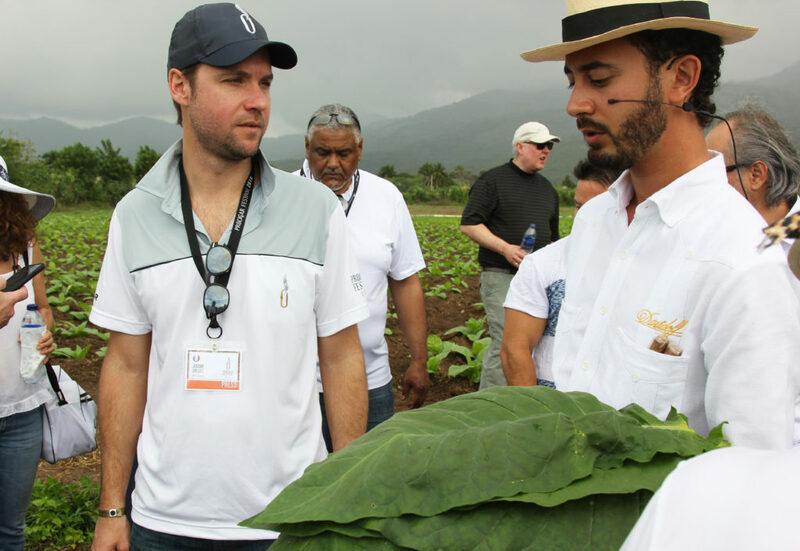 You also get a private guided tour of the facilities and a delicious luncheon with the cigar making team during which you’re encouraged to ask as many questions as you’d like. Oh, and you’ll get all the cigars you can possibly smoke. For more info, visit cigarworld.com. 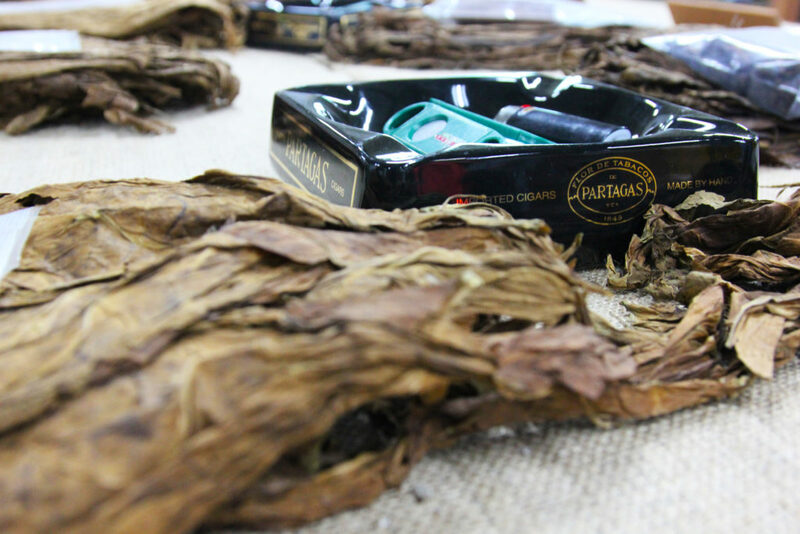 Owned by Altadis U.S.A., this factory is a must-visit spot because of its sheer size alone. It’s the world’s largest factory for handmade cigars, and that size is definitely felt as you walk from sprawling room to sprawling room. 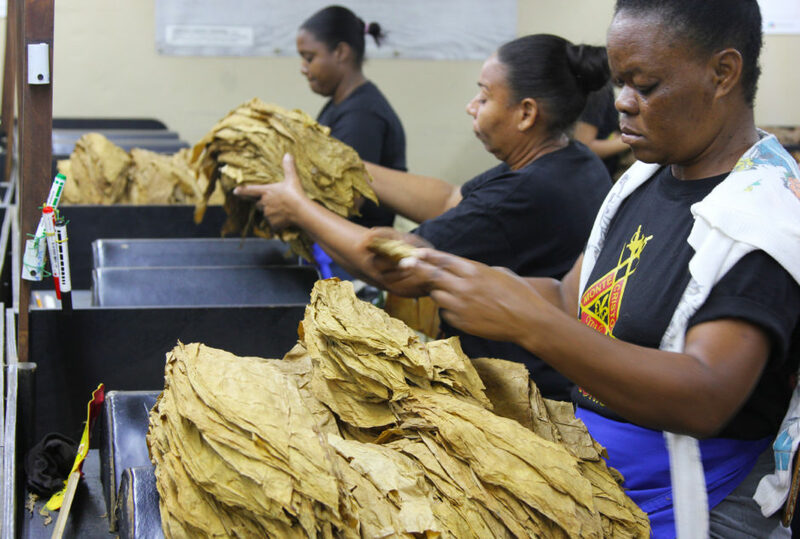 This factory is one of the largest employers in the Dominican Republic and produces tens of millions of cigars a year. It’s truly mind-boggling. This is the home of such legendary labels as H. Upmann, Montecristo, and Romeo y Julieta, so missing this stop on the tour, as any cigar lover knows, would be a sin. For more info, visit procigar.org/tabacalera-de-garcia-sas. What a treat this tour was. It was fascinating to see the fields as opposed to the factories and the painstaking process that goes into maintaining the seeds and the fields. Davidoff’s master blender, Hendrik Kelner, led part of the tour, but the real rising star is his son, Klaas Kelner, who did a wonderful job showing us around and talking through each process. Another special moment was a cigar and whiskey pairing after a smorgasbord of a lunch with an 18-year-old Glenfiddich single malt Scotch whisky. Hendrik Kelner also spent some time teaching us how to improve our smoking skills and palates. But the cherry on the top of it all was being gifted a box of Davidoff cigars. To say I was giddy receiving this gift is an understatement. For more info, visit davidoff.com.